Giveaway Central 21: December Giveaway; Merry Christmas! Merry Christmas everyone! And welcome to our December giveaway! This month I am giving away jewelry from my very own Etsy shop, Tesorilove! 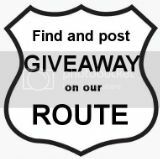 The winner of the giveaway will be able to choose an item from my shop, vintage or handmade, that is under $20. 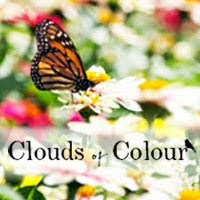 I have posted a few example images of items available to choose from. See my shop for examples of vintage jewelry! ***Entrants of this giveaway also have this special coupon code for the Tesorilove shop for 15% off during the whole month of December, good on anything in the shop! Use code TESORI15 at checkout for this deal! 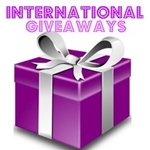 **This giveaway is open worldwide. please go to the "Be a Sponsor!" tab. It's only $3 for the whole month and a great way to get a ton of traffic all month long to your shop and social media sites! 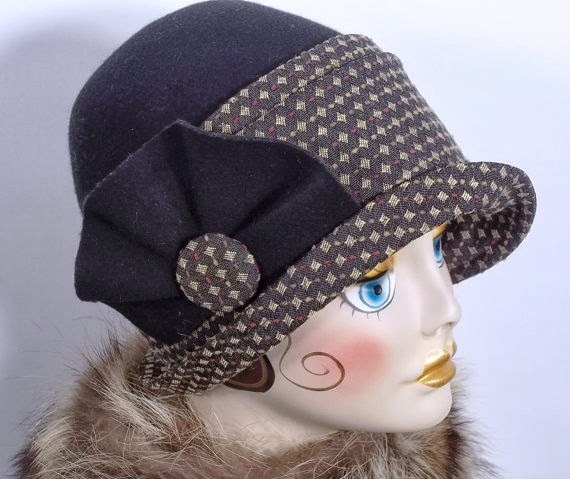 Meet Jackeline from Accessories for Fiona Etsy shop. 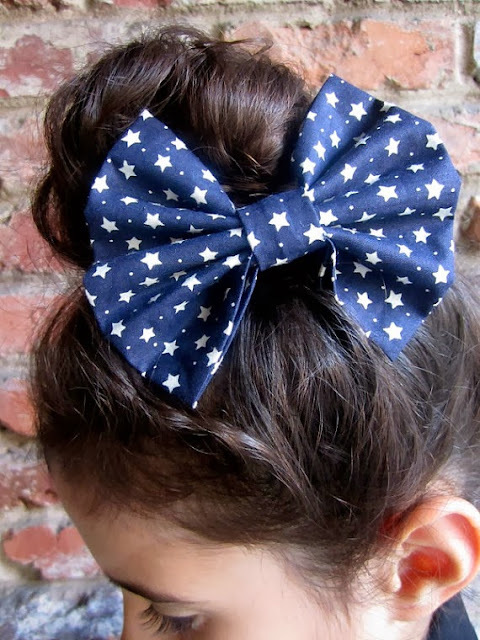 Jackeline sells handmade girly hair accessories such as the bow pictured above. Make sure to check it out! Meet Hertzel from the Resume Baker Etsy shop. 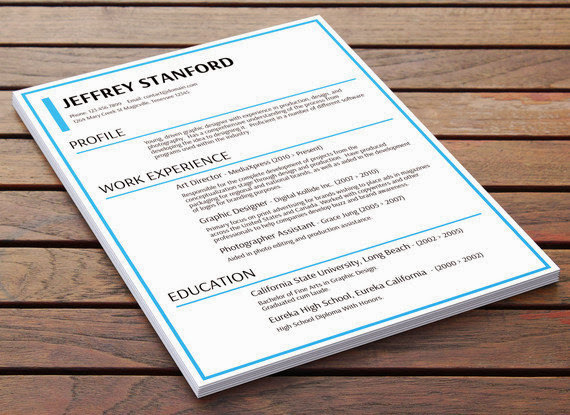 At Resume Baker you can have your resume stand out by having Hertzel custom create your resume into a work of beautiful eye-candy! Make sure to stop by his shop and check out all of his beautiful and unique designs. Meet Mehmet from the Etsy shop LongestThread. 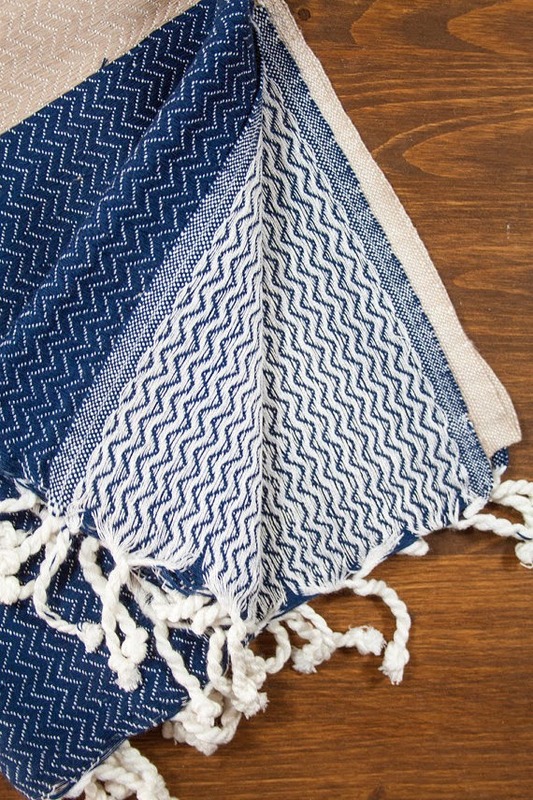 Mehmet sells beautifully handmade Turkish bath towels! 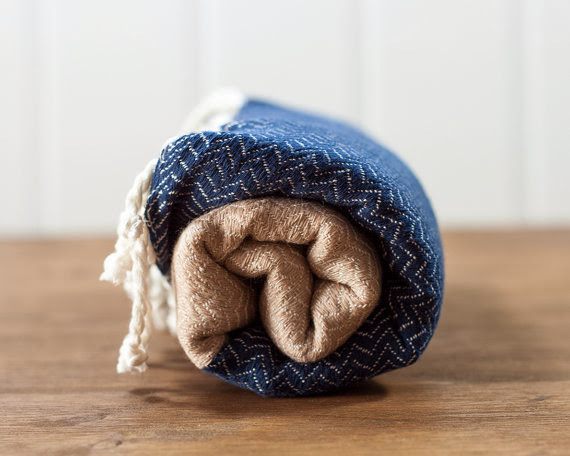 Here is a statement from his shop: "We create the softest, most absorbent and incredibly quick-drying Turkish towels with passion and love. Turkish towels are a great eco-friendly alternative to terry-cloth towels as they take much less space in the washer and dries very quick." These towels would make wonderful Christmas gifts! Meet Julia from the Etsy shop ItBecomesYou. Julia sells beautiful handmade turbans and haute hats for fashionable women! Make sure to check out her shop as well! Follow by Email to Get Newly Posted Giveaways!